Beautiful upper level condo in Lakeshore Condominium. 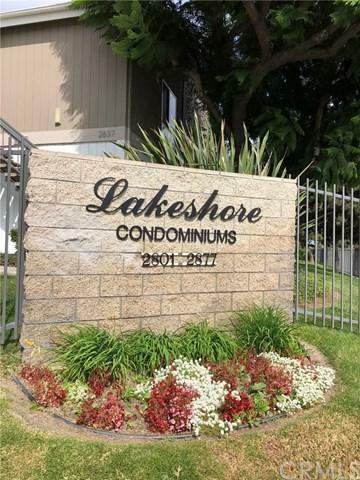 Wonderful dual suite two bedrooms and two bathrooms end unit condo. 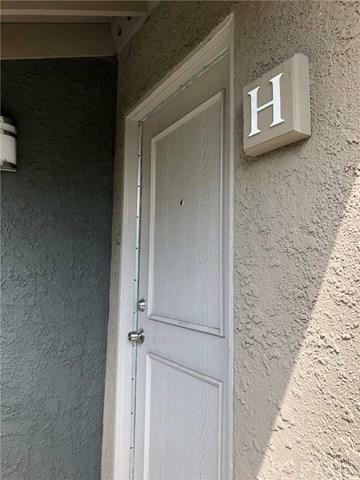 Newly remodeled for sale with new quartz kitchen counter tops, new appliances, new carpet in bedrooms, new light fixtures, new wall switches and outlets, new interior paint, reglazed bathtubs, new shower doors, new toilets, and new epoxy patio floor. Spacious living room with fireplace. Association amenities include pool, spa, wader pool, two lighted tennis courts, outdoor BBQ areas, clubhouse with sauna, and a pond with fountains enhance the common area landscape. 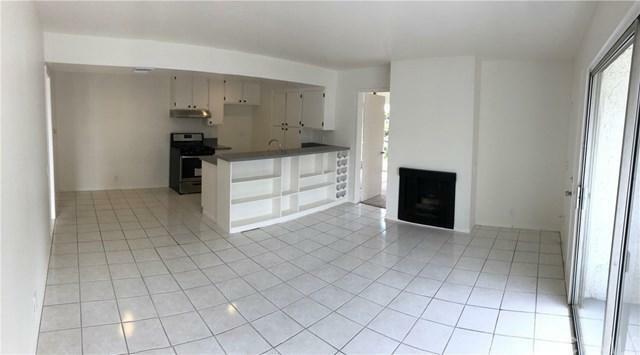 Close to South Coast Metro shopping and entertainment centers, Costa Mesa, Fountain Valley and Freeways. Condo includes one carport (permit required) and one permit for unassigned parking. 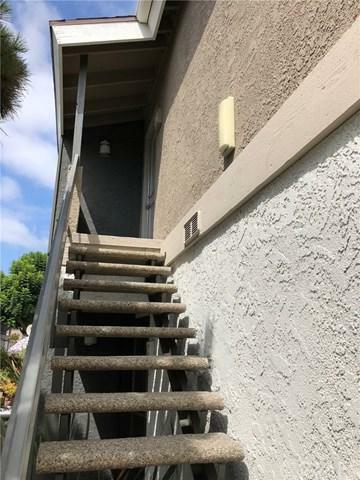 Sold by Nicholas Costantini of Balboa Real Estate, Inc.